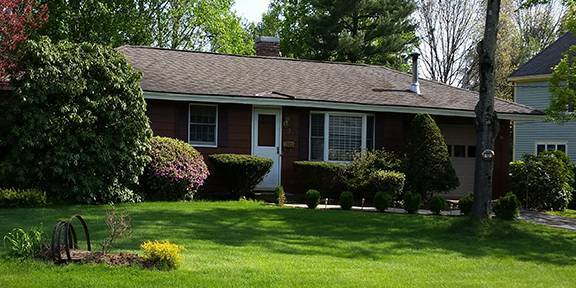 Bay State Exteriors loves to provide its services to Derry, NH. 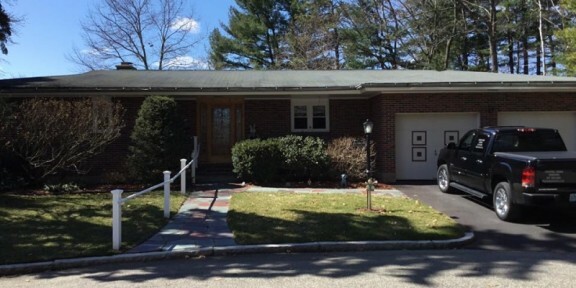 Located in Southern New Hampshire, Derry, NH is a great place to live. 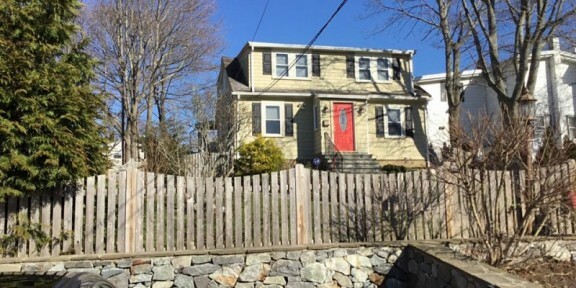 If you have an older home that needs a lot of updates or a newer home that just needs a few, with our new siding, windows, roofing contractors your home will look like new. Derry, NH is home to many families as people will live and raise their family in Derry and work in the city of Boston. The town is the 4th most populous town in the state as people continue to move into the town to make it their home. Roofs can last up to around 20 years so if you are having problems with a newer roof chances are you may just need a roof repair. 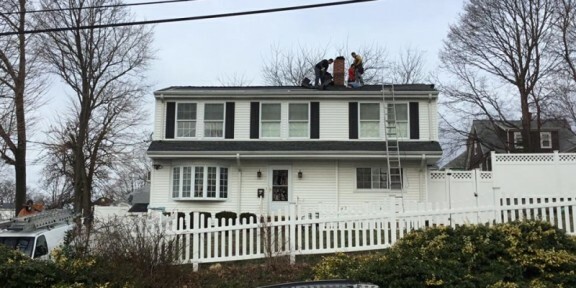 Derry, NH has harsh and cold winters and hot and humid summers you will need a roof that can withstand both climates, if your roof needs repairs, call the professionals at Bay State Exteriors for all of your roof repair needs. 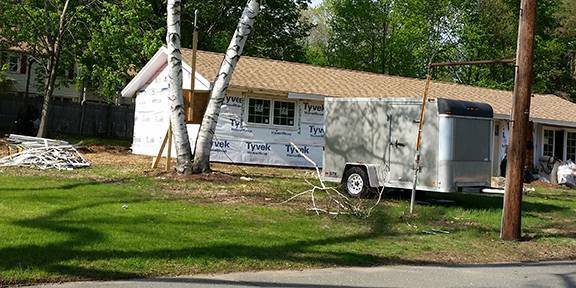 From small repairs to large scale repairs, we can tackle any size problem for the residents of Derry, NH. Our vinyl siding protects your home in Derry, NH against the harsh weather, bugs and insects, and other factors that may damage your home. Vinyl siding also improves your home value and curb appeal. 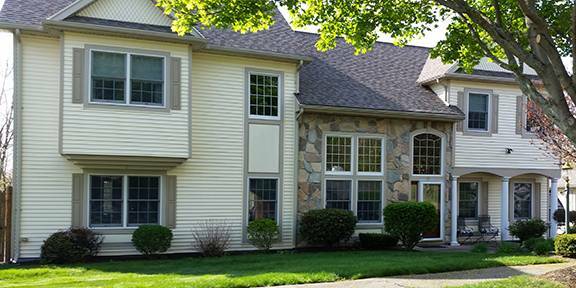 Our vinyl siding is both durable and long lasting which will leave you happy with your home for years to come. 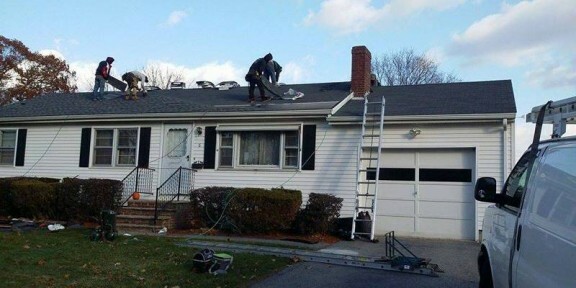 For more information about any of the services that we provide in Derry, NH or for a free estimate, contact us today on our website or give us a call at 857-389-5284.